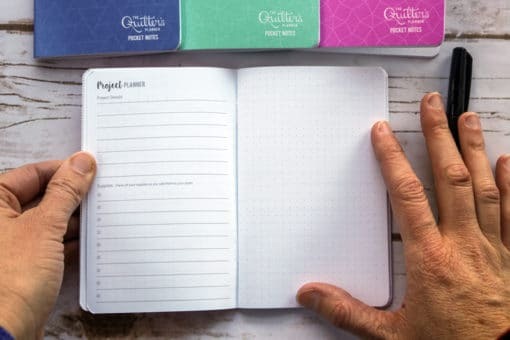 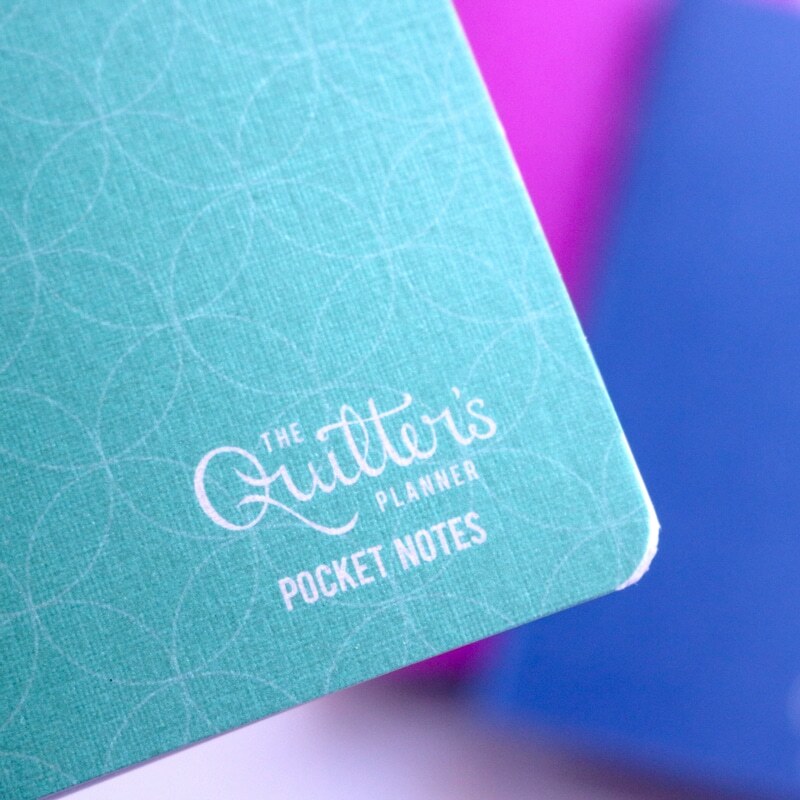 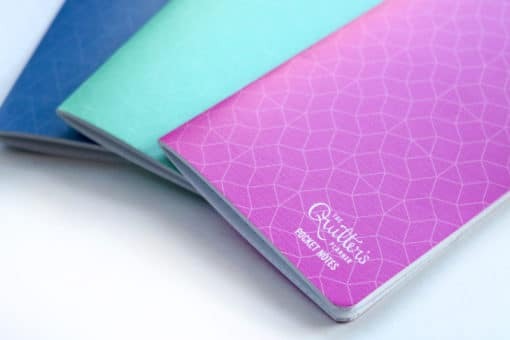 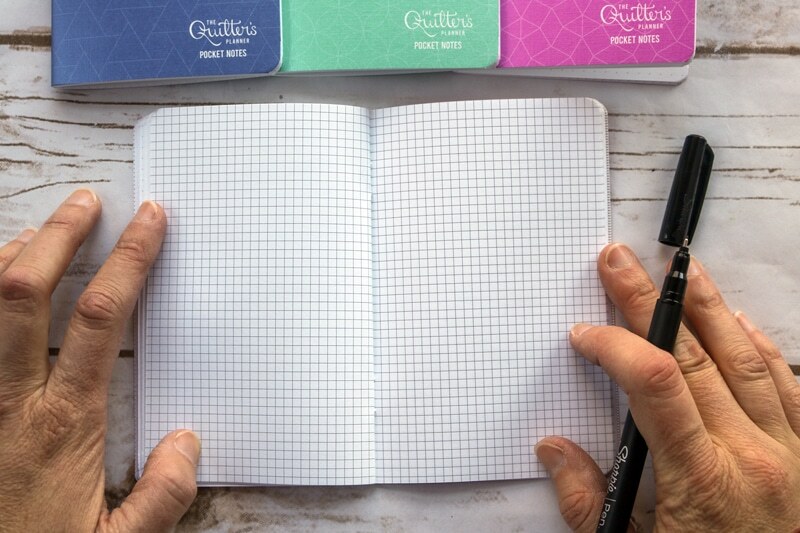 The Quilter’s Planner Pocket Notes are the cutest mini notebooks you’ve ever seen. 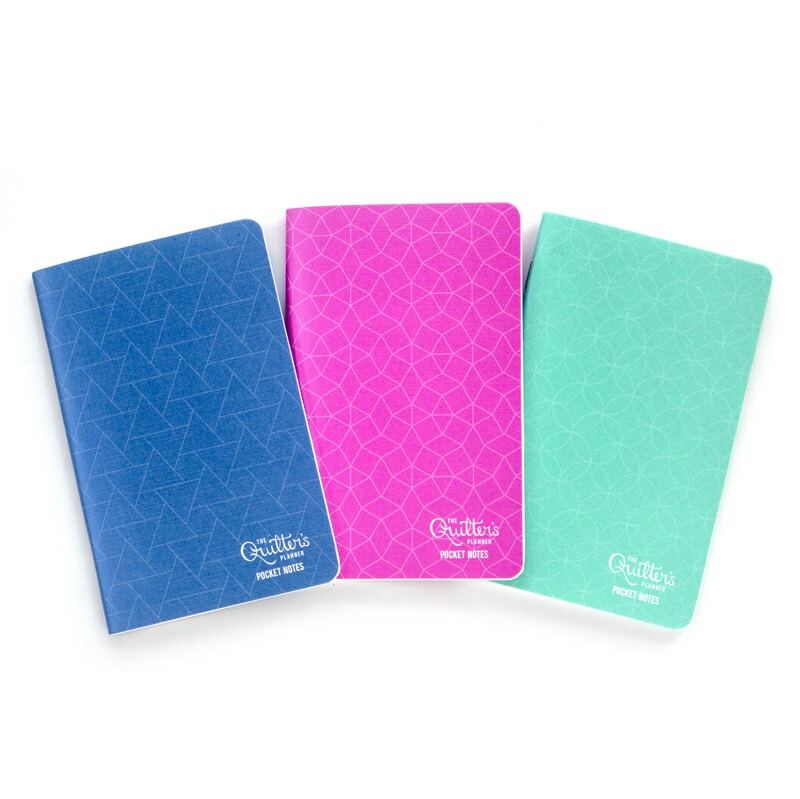 They come in a colorful set of three. 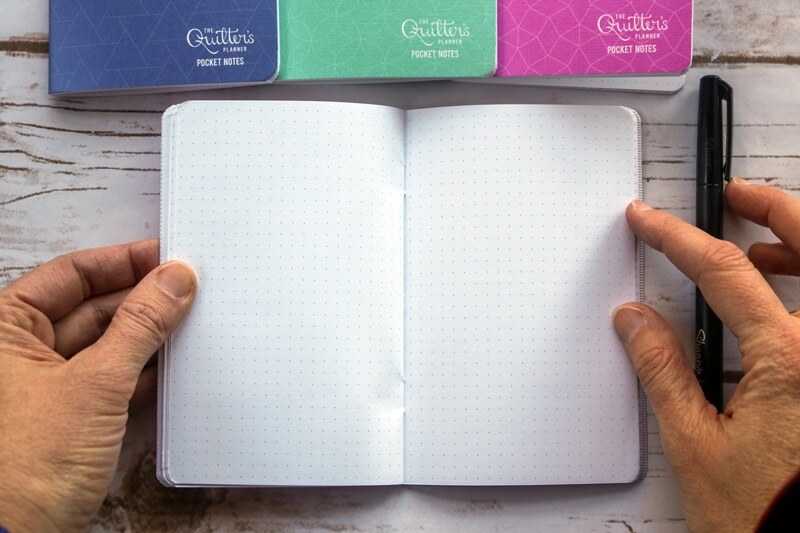 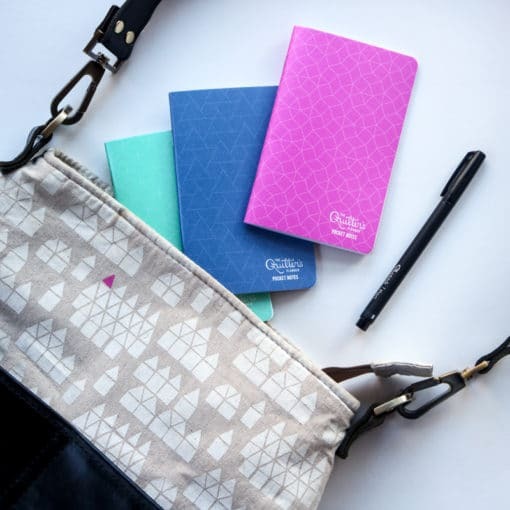 They fit perfectly in your purse or pocket, so you always have a place to jot down every-day notes and project ideas. 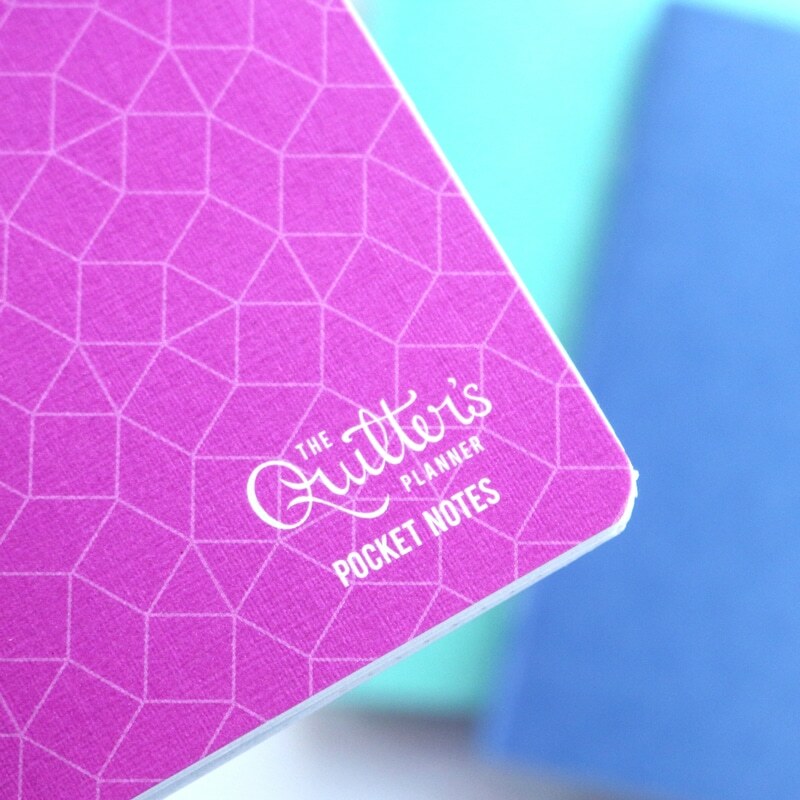 The Pocket Planners are 3.5″ x 5.5″, with with beautiful cover designs and high quality paper. 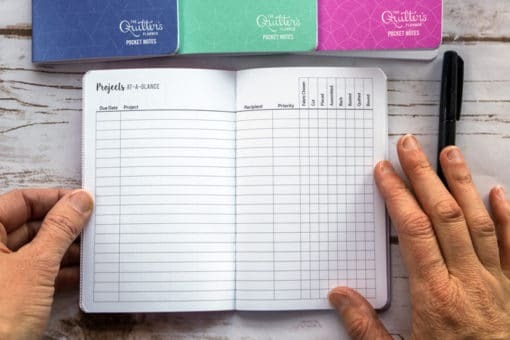 List which projects you are working on and what stage you are in. Keep a running list of projects you’d like to start! Never forget a project again! 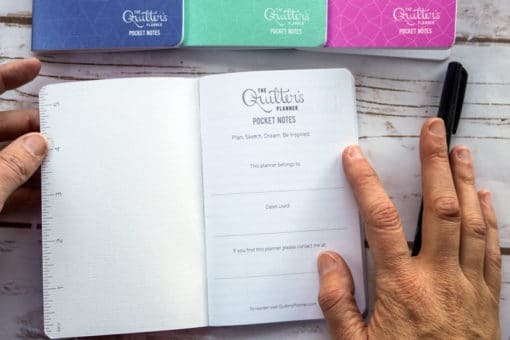 When you walk through your local quilt shop or browse online, jot down your quilt idea and fabric selections or sketch it out. 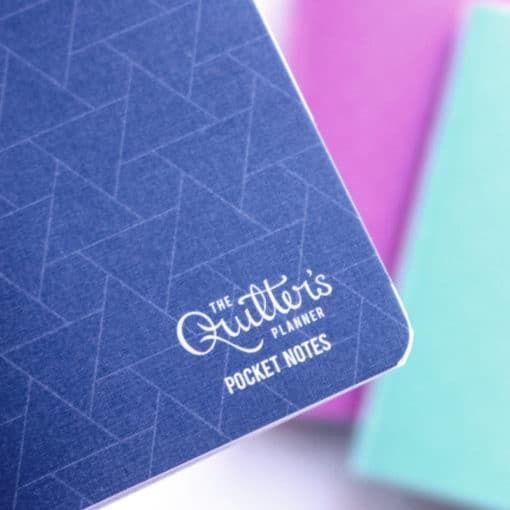 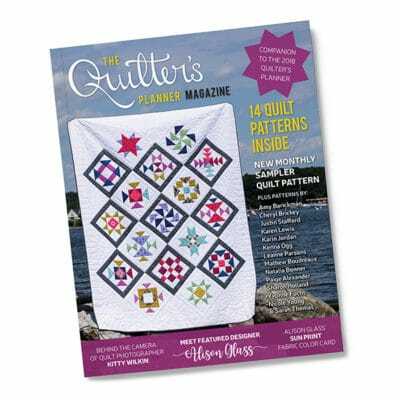 While the project planner is designed for quilters, it can be used for any project you can imagine. 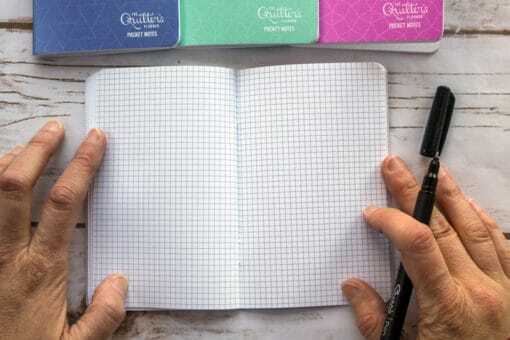 Designing a garden? Redesigning your sewing room? This little book will be your best friend.